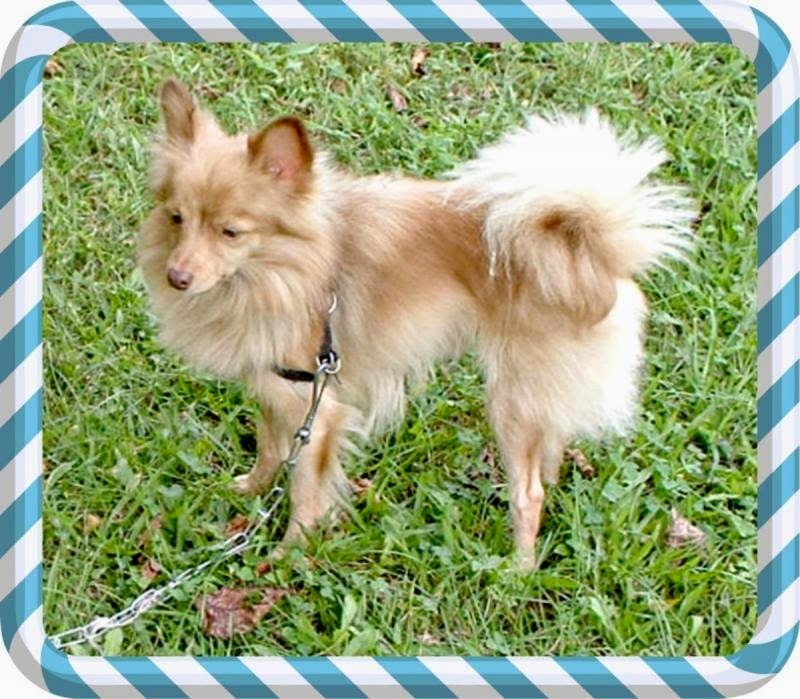 I would like to introduce Fritz, a young Pomeranian mix looking for that Forever Home. 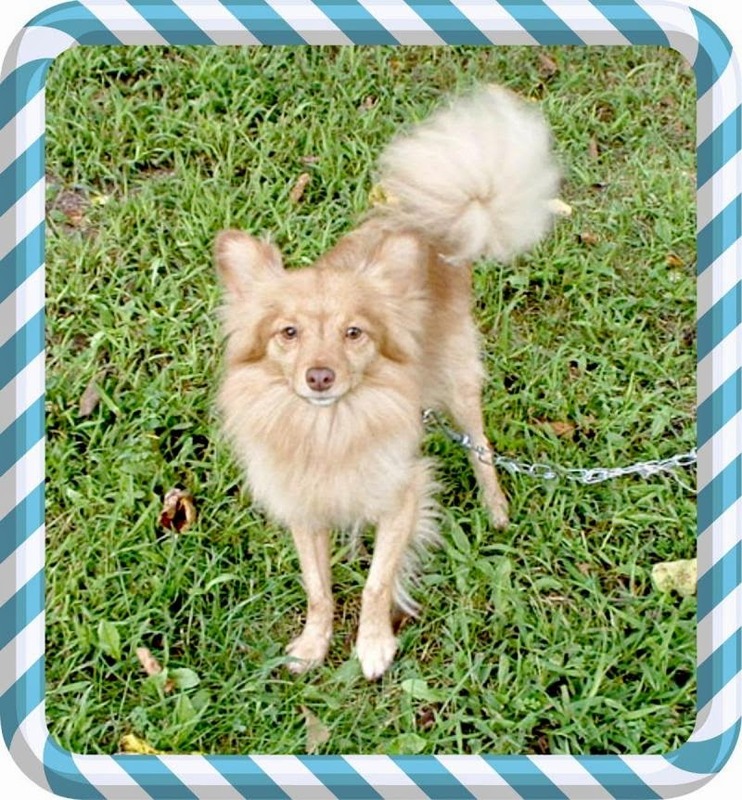 Today, I have Fritz, a Pomeranian mix, who is here in Missouri. His story is simple. Fritz was found as a stray and never claimed. He is totally housebroken and gets along with other dogs. To find out more about Fritz, please click on his Petfinder Page.